In a market saturated with companies competing for customer attention, image has become a critical factor in the success of any business.The NRG Group can help you stand out from your competitors by creating a strong Corporate Identity that will strengthen an existing company or create a strong memorable image in the marketplace for new companies.Our corporate identity packages include everything you need to launch your business from company logo design to printed letterheads, compliment slips, business cards and envelopes. 500 full colour Business Cards printed on one side only. Your business image depends on a logo that is clear, distinctive, looks great and is memorable. A new logo can invigorate your business or help new businesses get ahead by portraying an image that includes all the above necessary ingredients to represent your business for many years to come. This is why it is absolutely vital to get things right. By choosing The NRG Group, you will take your first step in the right direction. Offering affordable logo design, our process is simple and cost effective. After initial consultation determining your companies profile and preferences, our team of experienced designers can in a short space of time provide individual designs for you to choose from with many revisions until you are completely happy with your final design. When you approve your final design, we will provide you with all the files you will need to get started. Six company logo design concepts or more to choose from. Unlimited logo design concept revisions! Your final files available for download in several logo design formats. Your business card will be designed after consultation determining your companies profile and individual preference. We can produce designs to compliment existing stationery or new bespoke designs as part of a new corporate identity package. We offer many designs until the card is exactly what you want before going to print. 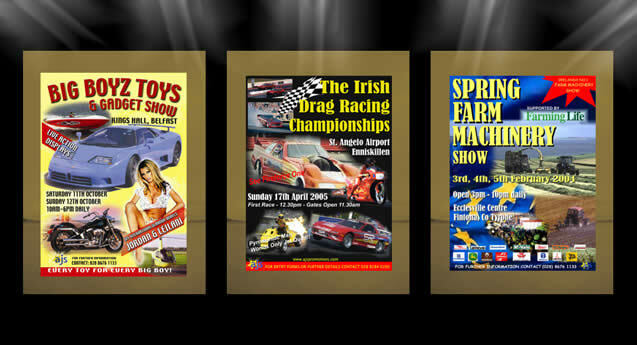 We offer one sided or two sided print on extremely high quality thick card stock with matt or gloss finish. Your letterhead will be designed after consultation determining your companies profile and individual preference. We can produce designs to compliment existing stationery or as part of a new corporate identity package. 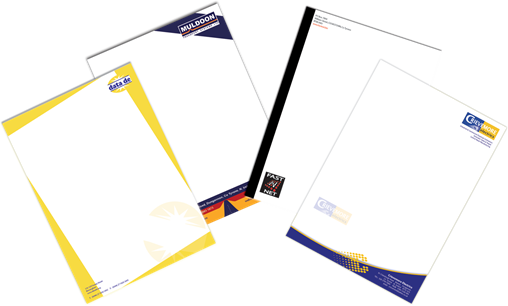 We offer many designs until your letterhead is exactly what you want before going to print. Type of paper used and quality will be exactly as to your requirements. Our graphic designers can create any marketing media you need from full brochure design to flyer design. The NRG Group after an initial consultation assessing your business requirements, content etc using the latest graphic design software and techniques produce the best possible visual results to produce a professional eye catching brochure in a short timescale. Brochures can be supplied folded or stapled in various sizes using high quality paper from 130g – 300g using Gloss or Matt Paper. 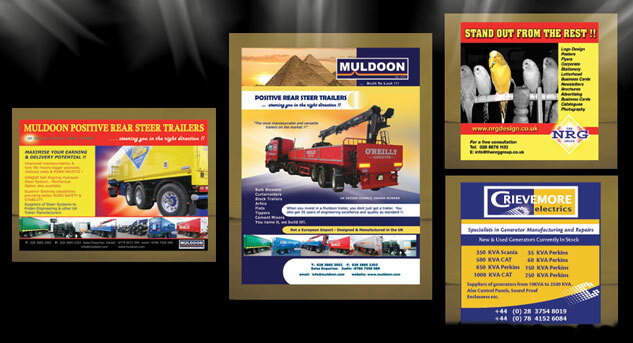 Our graphic designers can create any marketing media you need from full catalogue design to flyer design. The NRG Group after an initial consultation assessing your business requirements, content etc using the latest graphic design software and techniques produce the best possible visual results to produce a professional eye catching catalogue in a short timescale. 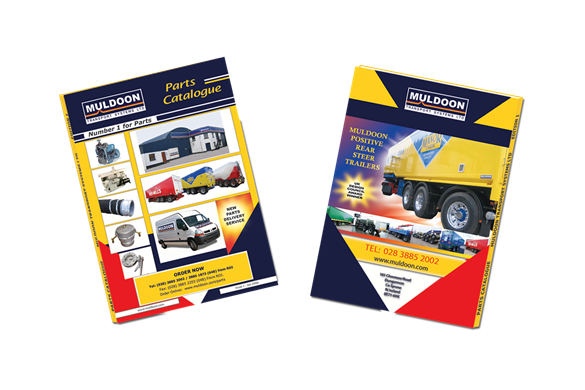 Catalogues can be supplied folded or stapled in various sizes using high quality paper from 130g – 300g using Gloss or Matt Paper. Posters tell stories and with a glance need to hold the attention of the viewer. The aim is to create a message which is clear, distinctive and memorable. The NRG Group Design team are experienced in producing professional designs using the latest Graphic Design Software and techniques. 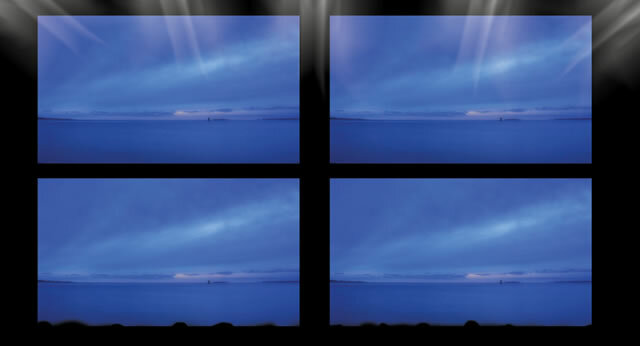 After initial consultation the team will produce a poster which will be imaginative, eye catching and memorable relaying your message effectively. The poster is printed on 150g gloss paper providing stunning results. Our graphic designers can create any marketing media you need from full brochure design to flyer design. The NRG Group after an initial consultation assessing your business requirements, content etc using the latest Graphic Design Software and techniques produce the best possible visual results to produce a professional eye catching flyer in a short timescale. 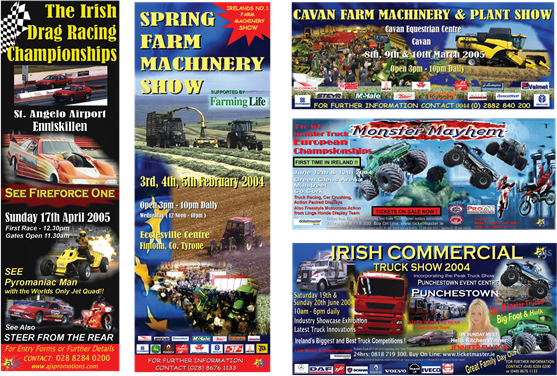 We can produce 1 or 2 sided flyers in various sizes with gloss or matt finish according to preference. A good advertisement needs to be clear, concise, eye catching and memorable. Using our marketing department we research the publication you wish to use as well as advertisements used by your competitors. Having that information, our design team will strive to provide you with an advertisement which will stand out from the others. We don't mix your messages or slogans. We aim to make an impact with your message so that it will be remembered. We employ the proven marketing slogan, Features tell, Benefits sell highlighting the benefits to the customer of buying your goods rather than just listing the features. Using the latest Graphic Design Software and techniques our graphic designers can graphically enhance photographs or pictures to provide a professionally finished advertisement which will capture and hold your attention. Design of Advertisement for Newspaper or Magazine. Whether you wish to produce corporate identity packages, brochures, flyers, posters or advertisements, the end result of your printed literature depends immensely on the quality of your photographs. We can arrange with professional photographers to have your product photographed in such a way as to highlight specific areas of the product which you may want to stand out and provide high quality photographs which will be clear and professional within your finished print. 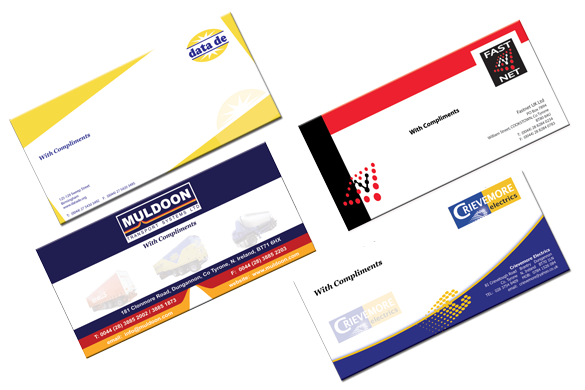 Envelopes will be designed after consultation determining your companies profile and individual preference. We can produce designs to compliment existing stationery or as part of a new corporate identity package. 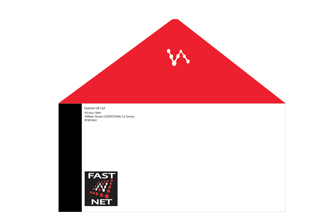 We offer many designs until your envelope is exactly what you want before going to print. We offer print using different quality paper as according to your preferences. Please contact us by email for sizing and prices. Compliment Slips will be designed after consultation determining your companies profile and individual preference. We can produce designs to compliment existing stationery or as part of a new corporate identity package. We offer many designs until your compliment slip is exactly what you want before going to print. We offer print using different quality paper as according to your preferences.